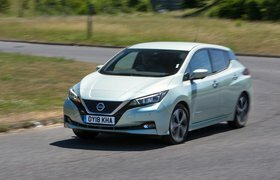 Best hybrid cars you don't have to plug in | What Car? If you do mostly short journeys – and have a wall charger at home – then driving a plug-in hybrid can save you a fortune in fuel. But what if you don't have a front drive or would just rather not wrestle with a dirty, ungainly cable at the end of each journey? Well, in that case, traditional hybrids still make plenty of sense. No they can't go as far on electric-only power, but they still promise diesel-rivalling fuel economy without the environmental concerns. And because their batteries are small enough to be charged by the petrol engine, you never have to plug them in. 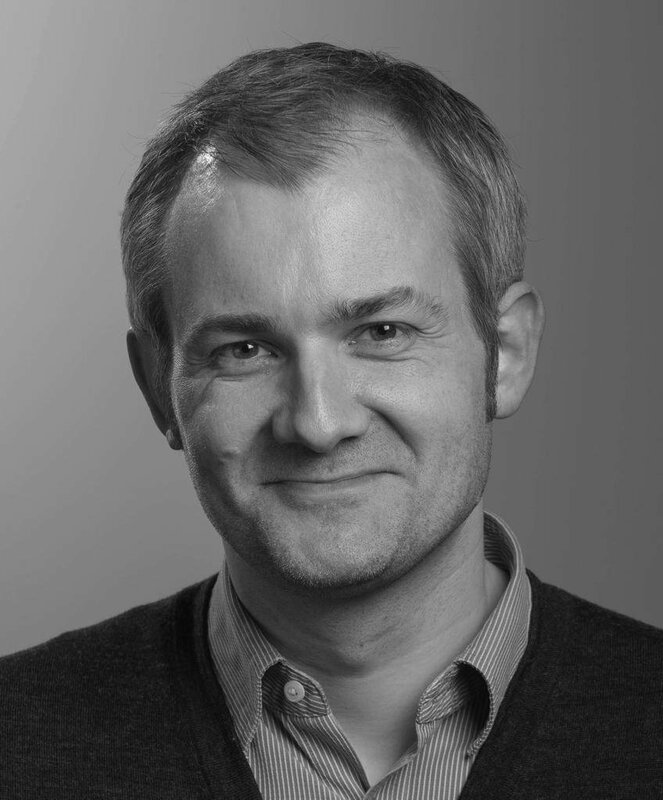 The thing is, though, knowing which to consider and which to avoid can make the difference between a fuel-sipping investment and a costly mistake. 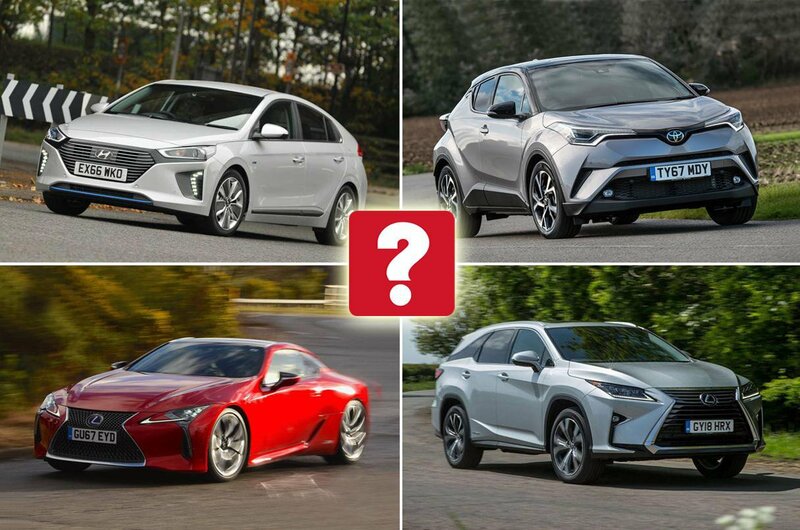 So, here we count down the top 10 – and reveal the traditional hybrids that are best to steer clear of. 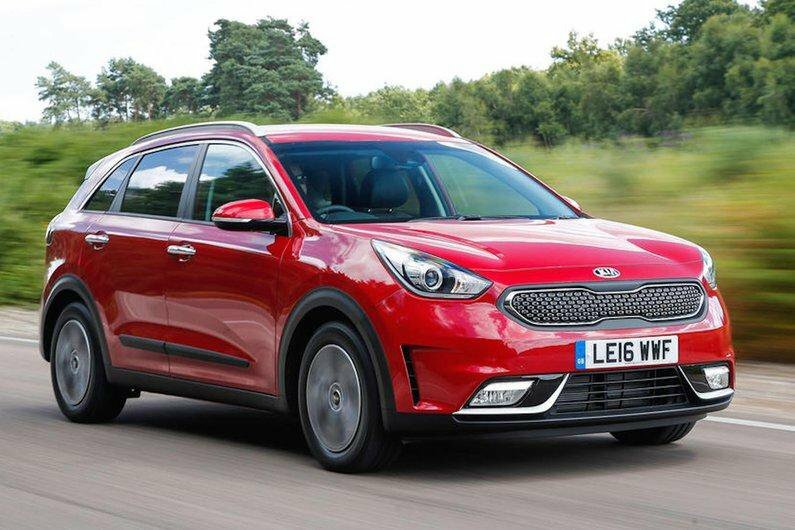 The Niro SUV is different from most of the cars in this top 10, in that it's available as both a plug-in and a conventional hybrid, but it's the latter that makes the most sense, because it's significantly cheaper to buy and still impressively efficient. Strengths also include low CO2 emissions, a long warranty and reasonable space for your family and their luggage. This hybrid supercar has a 3.5-litre V6 petrol engine, boosted by a couple of turbochargers, plus a trio of electric motors – one helping the engine drive the rear wheels, the others driving a front wheel each. 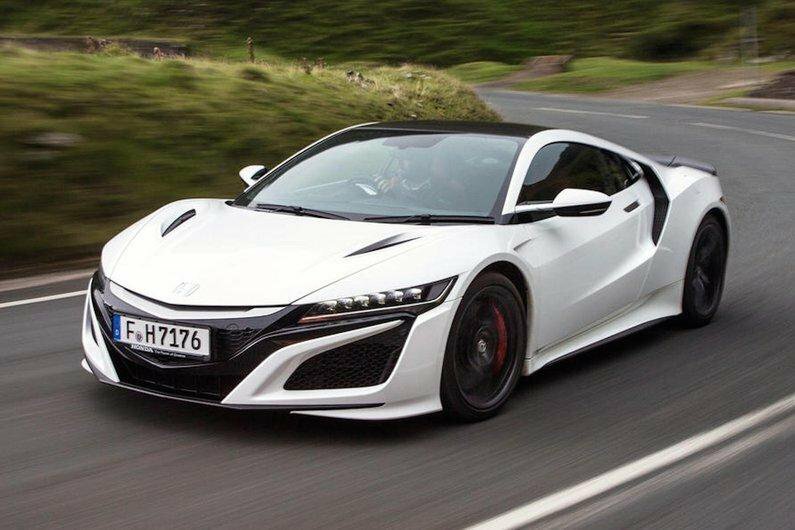 So it’s four-wheel drive to help make the combined 574bhp manageable, and the NSX can run around town for short stints on electric power alone. Shame it's not as agile as conventional supercars and there's a five-year waiting list. 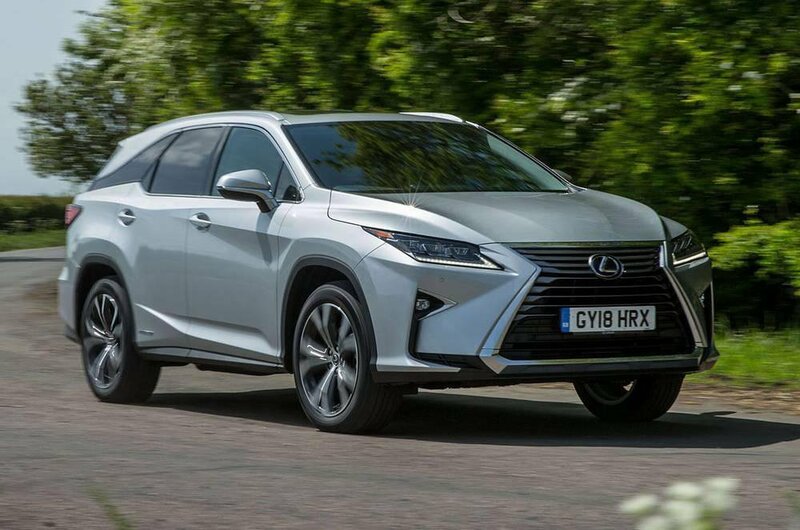 While most luxury SUVs lose their third row of seats if you specify them with hybrid power, the RX L is available only as a hybrid and has seven seats across the range. True, the rear two are very cramped, and the RX L's V6 engine sounds coarser than you might expect at higher speeds, but around town there's a serenity that simply can’t be replicated by conventionally powered cars, no matter how thick their sound deadening and double glazing. Electric vehicle charging – what does it really cost?